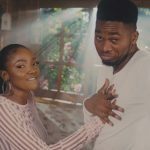 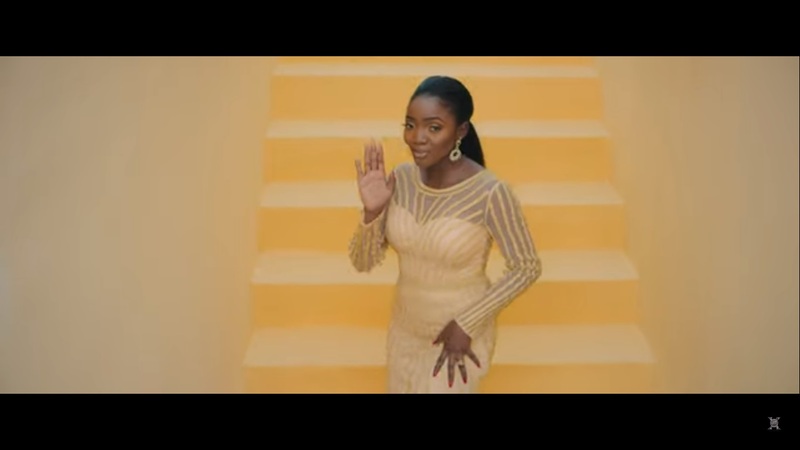 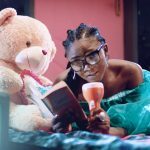 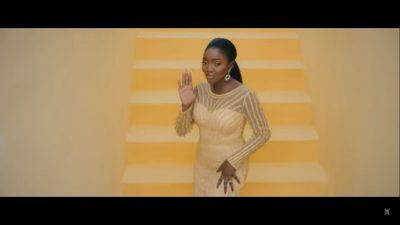 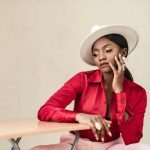 Delectable singer, Simi of X3M Music is out with “Ayo” video, her latest music effort. 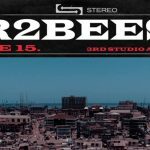 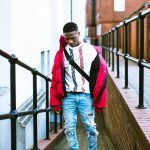 The Legendury Beatz produced tracks bears a motivational message that appears to strengthen the hopeless and weary mind. 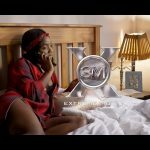 Directed by Director K, Simi couldn’t have illustrated her message in a better way than this. 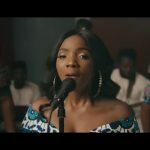 “Ayo” video takes its shots from the streets to places of destitute with a message of hope to all that is lost.